As a top real estate agent in Toronto Ontario, I will be able to guide you through buying or selling your home. Toronto’s real estate market has seen alot of growth over the past few years. It has had new home developments appearing at a steady rate aswell. Especially new condo developments. 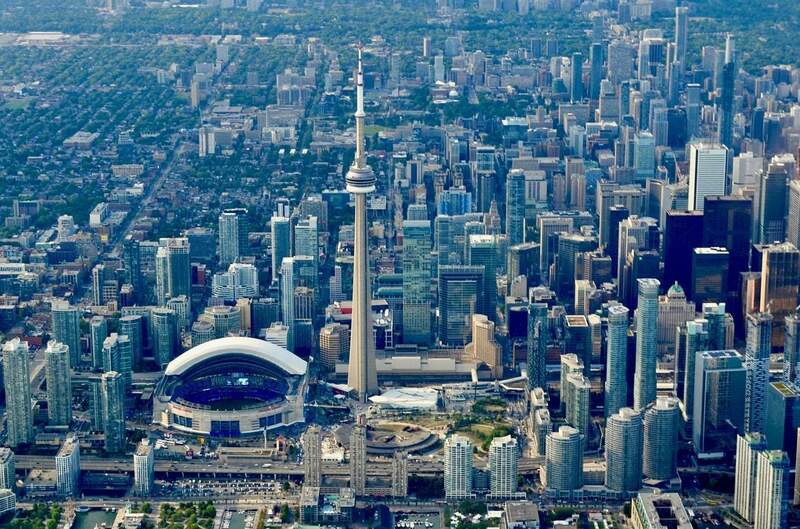 With a population just short of 3 million people, the city of Toronto is the largest in Canada, and one of the largest in North America (behind only Mexico City, New York and Los Angeles). The Greater Toronto Area includes around 6.5 million people, stretching along the shore of Lake Ontario and including suburban communities further inland. Toronto is also one of the most multicultural cities in the world, making life in Toronto a wonderful multicultural experience for all. More than 140 languages and dialects are spoken in the city, and almost half the population Toronto were born outside Canada. Although not the capital city of the country, which is Ottawa. Toronto is the centre of many of Canada’s industries, and therefore it offers many economic opportunities to new arrivals. Consistently ranked as one of the most livable cities in the world, Toronto enjoys a reputation as an exciting, diverse, clean, and safe city to set up home. The city also offers 50 kilometres of waterfront with beaches, parks, marinas and waterfront trail, making it easy to enjoy the lake and outdoor life within the GTA. Toronto condos for sale have seen a tremendous increase in the past few years. Due to the affordability of condos they are the only choice for many residents of Toronto. New homes for sale in Toronto Ontario are in abundance. The average home price in Toronto is $980,698 as of Oct 2018, according to the Toronto Real Estate Board. If you are looking for homes for sale in Toronto, condos for sale in Toronto, townhouses for sale in Toronto, bungalows for sale in Toronto, homes for rent in Toronto, condos for rent in Toronto, or townhouses for rent in Toronto please contact me here. For any of your real estate needs, I would be happy to help. If you would like to search for Toronto real estate listings, you can go here. All available houses for sale in Toronto and surrounding areas will be there. The best Toronto real estate agent at your service!